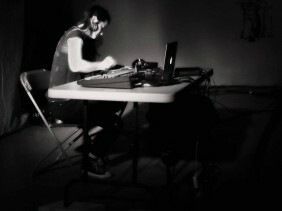 Julie Rousse is a sound artist, improviser performer and electroacoustic composer. She lives and works in Paris. Her work is diverse and expressed through many different projects, first of all live performances. She also works on sound installations, music scores for films, works with choreographers and directors and does sound creation for photographers. Passionate phonographer, she is always looking for new sonic sources in her travels through Europe and the world, exploring the possibilities of sound capturing in specifically chosen contexts (urban, natural or industrial) ; working with different recording devices and microphones, using them as instruments. 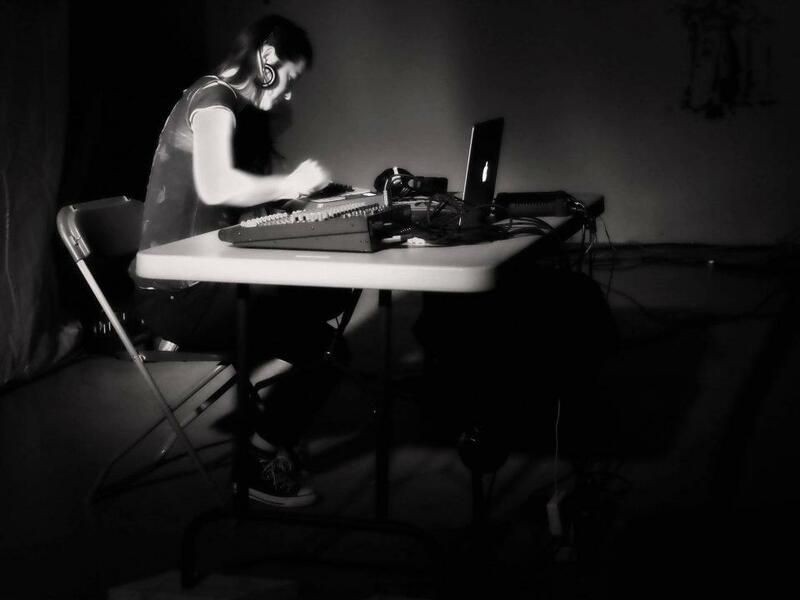 Her electroacoustic compositions, at first largely inspired by her theatre scenography studies is looking for a relation between the listener, the space and the dream. By creating swarming and immersive universes, Julie Rousse delivers her very personal pieces outcoming of an in-situ work using site specific - project specific - recorded sounds, transposing in sounds her sensible impressions - to be unfolded in a specific place at a specific moment.